According to the investigation conducted by a Scotland-based theatre company, the music of the Estonian composer, Arvo Pärt, is a preferred choice by patients in the end-of-life care. 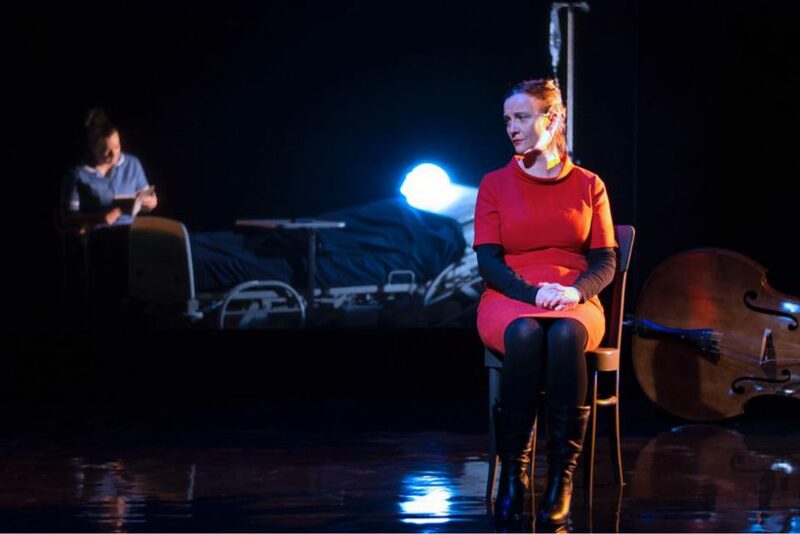 Two Scottish theatre companies, Vanishing Point and string orchestra Scottish Ensemble, have explored the role of Tabula Rasa, a masterpiece written by Estonian composer Arvo Pärt, in the care of patients during their final days. Tabula Rasa’s significance for dying people has been discussed for years. In an article in the New Yorker in December 2002, music critic Alex Ross discussed the use of Tabula Rasa in palliative care for AIDS and cancer patients facing the end of their disease. According to Ross, caretakers working with the AIDS patients would often be asked to play the “angel music”, which was the dying patients’ name for the second movement of Tabula Rasa, “Silentium”. According to the Guardian newspaper, the Scottish Ensemble conducted its own investigations. “At a Maggie’s Centre in Dundee, its string players asked patients what music helped them feel the most mindful, the calmest and present in the moment. They tested works by Philip Glass, La Monte Young, and Bach’s Goldberg Variations. The Glass (part of his String Quartet No 2) was generally popular but soon wore thin,” the British paper said. 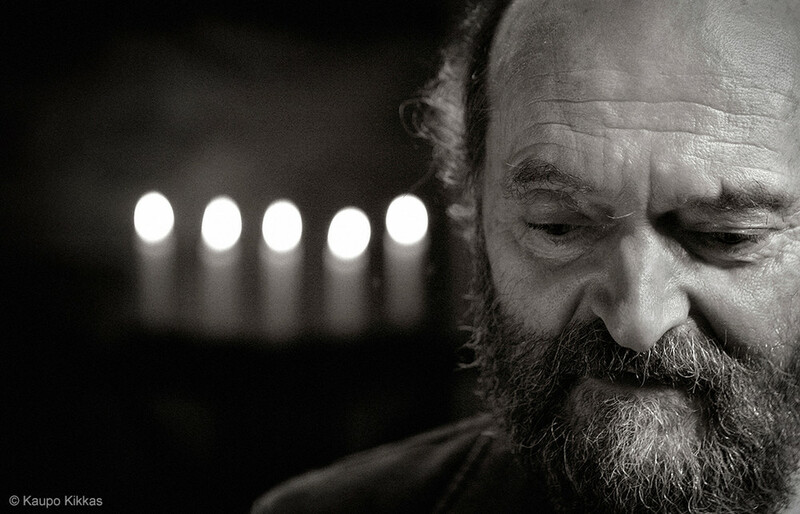 The deep drones of La Monte Young worked for some, but the most popular choice, though, was “the light-filled music of Estonian Arvo Pärt, which chimes with extensive anecdotal evidence from across the world”, the Guardian said. Premiering at Edinburgh’s Traverse Theatre on 8 November, the Scottish co-production sets Tabula Rasa in a theatrical context. “With musicians forming an integral part of the drama, this visionary production is a life-affirming exploration of care, humanity, suffering – the uplifting power and endless importance, of art,” the theatre companies said in a statement. Tabula Rasa was written by Pärt in 1977, but Western audiences learned about the piece in 1984, when the German record label, ECM Records, released its first recording of Pärt’s music. The piece contains two movements, “Ludus” and “Silentium”, and is a double concerto for two solo violins, prepared piano and chamber orchestra. Tabula Rasa is performed at the Traverse Theatre, Edinburgh, 8-11 November; Eden Court Theatre, Inverness, 16 November; Tramway, Glasgow, 22-24 November. Cover: Tabula Rasa played by Vanishing Point and Scottish Ensemble.